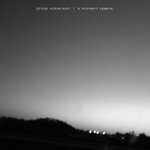 Brett Christensen 8 pieces mostly comprised of dense yet delicate sounds building in gradual waves to form chords, evolve, and transform. 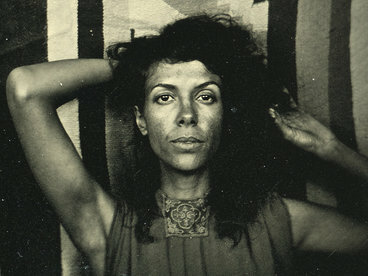 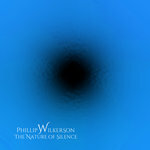 The track "Still and Moving" is slow sonic motion appearing to revolve around a point, creating stillness amidst the movement. 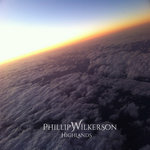 The track "Palace of Dreams" offers a bit of a departure, being a searching and quite delightful electric piano piece accompanied by some soft, subtle, innovative percussion with hints of Native American rhythms. 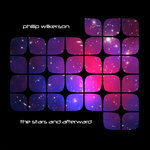 Favorite track: The Palace of Dreams. 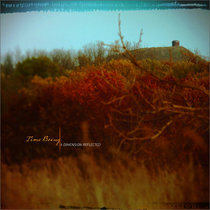 Brian Bourassa Nearly 60 minutes of blissful drift. 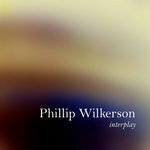 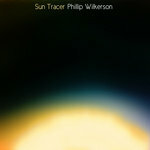 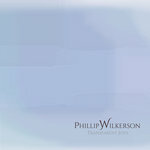 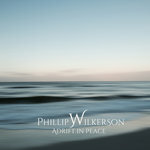 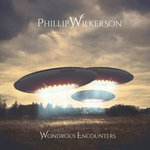 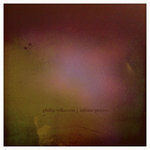 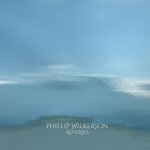 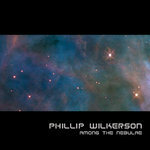 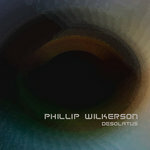 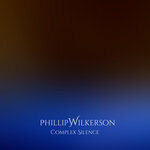 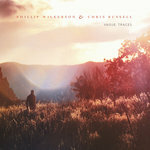 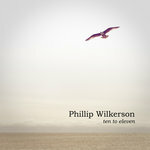 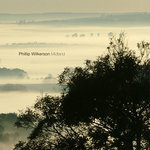 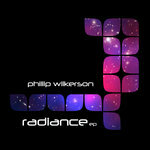 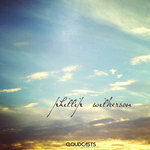 Phillip Wilkerson, without doubt, tops my favorites list of ambient musicians. 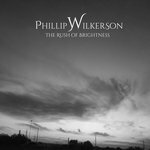 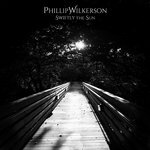 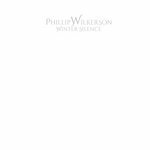 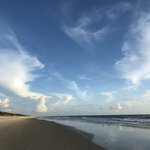 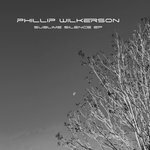 "One of the more active ambient and electronic artists around is Phillip Wilkerson, a truly gifted musician who hails from Florida in the USA. 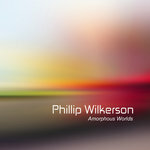 His music spans numerous genres, including progressive electronic, glitch, noise, and of course, luscious textural and tonal ambient. 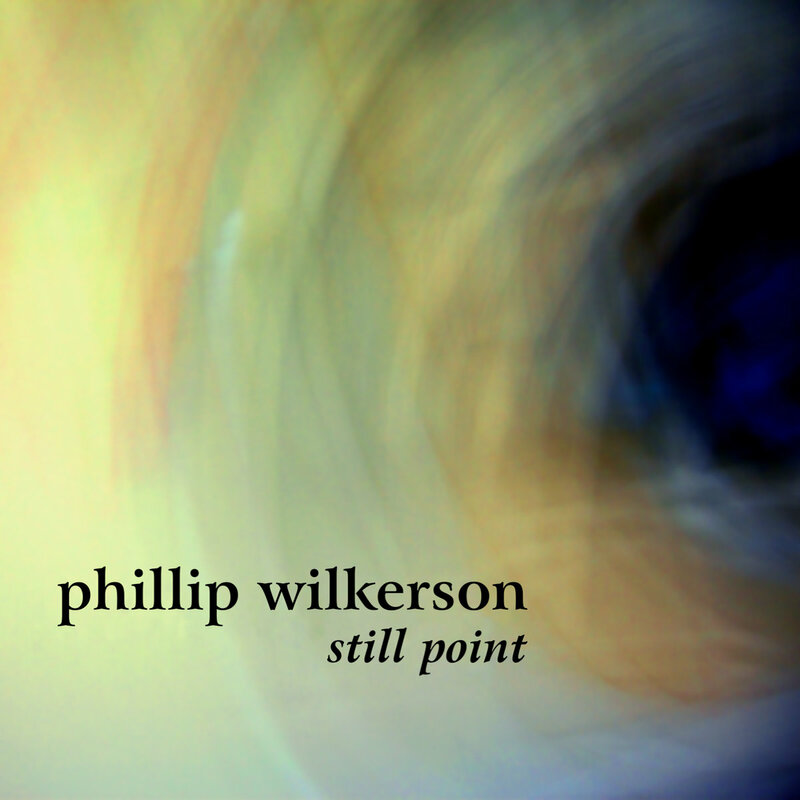 Earth Mantra is very proud to bring you Phillip's latest release, entitled "Still Point". 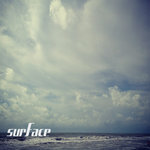 Inspired by the poetry of T.S. 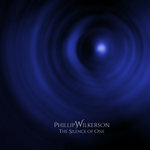 Eliot, this is a magnificent pure ambient release, extremely approachable and very much in the vein of Thom Brennan or Kit Watkins, but with Phillip's indelible uniqueness and vision. 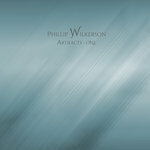 An ambient neophyte could do MUCH worse as an introduction to ambient music than to listen to this beautiful release, while collectors will instantly recognize the talent that went into it. 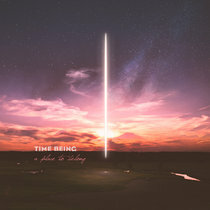 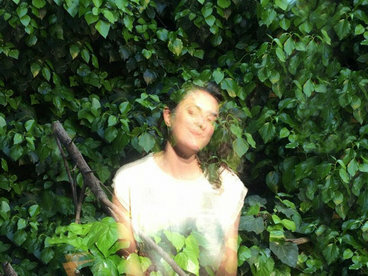 Put concisely, this drifting music will lull you into a different realm, and with the right environment (we recommend headphones, dimmed lights, and cedar incense), the experience can achieve nothing short of transcendence. 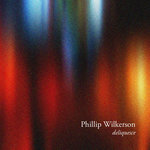 Simply gorgeous music. 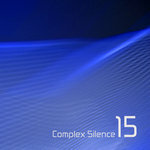 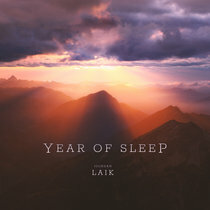 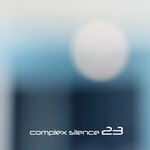 We think this is one of the top all-around ambient releases of 2008 and are very excited to bring it to our listeners. 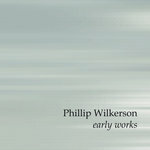 Highly, highly recommended." 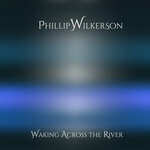 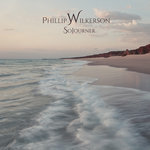 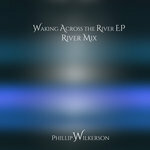 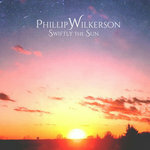 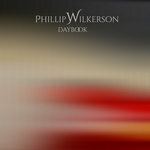 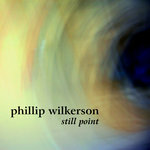 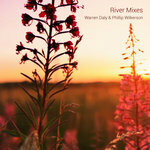 Music written, recorded, and produced by Phillip Wilkerson. 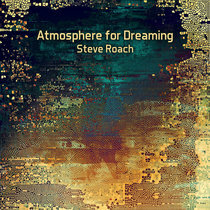 Released in August 2008 at Earth Mantra Netlabel. 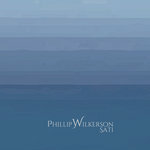 © 2008 Phillip Wilkerson. 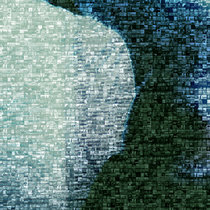 BMI.